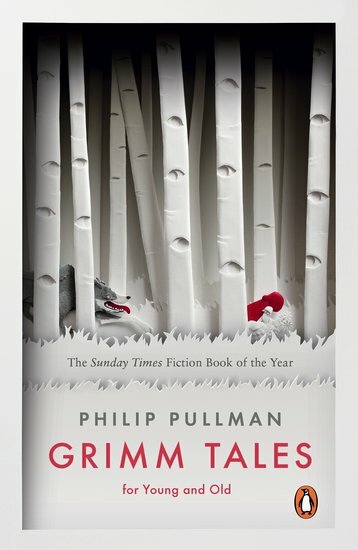 Wicked wives, brave children, villainous kings… In this beautiful book of classic fairy tales, master writer Philip Pullman chooses his fifty favourite stories from the Brothers Grimm, and presents them in a clear-as-water retelling. 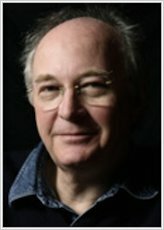 From the romantic quests of Rapunzel, Snow White and Cinderella to the danger and wit of lesser-known tales such as Godfather Death, Pullman’s unique and brilliant voice taps into the timeless heart of each tale. Each story is followed by a fascinating short commentary on the its background and history. In his introduction, Philip Pullman discusses how these stories have lasted so long, and become part of our collective imagination.